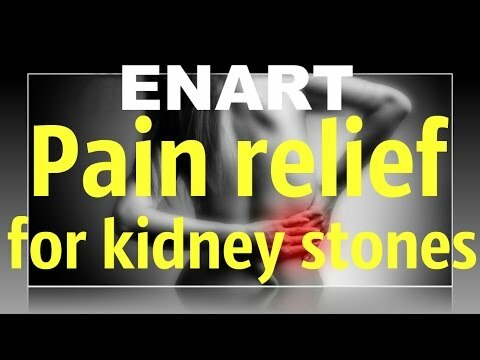 From pain relief up to dissolution and complete removal of kidney stones with ENART. Experience was gained from 40 treated patients – there was improvement with all of them. Recovery time, treatment method. 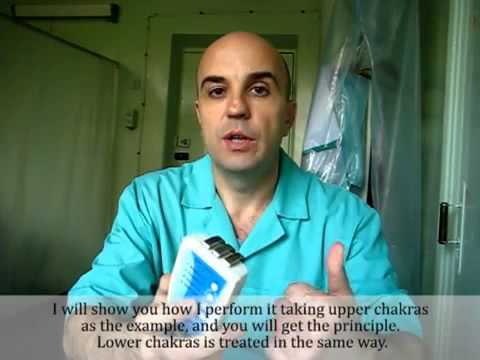 Doctor Igor Linsky – trainer and expert in natural methods of treatment give you advices and cases. Scenar ENART and Chakra Harmony. Apply and stay healthy all the best. 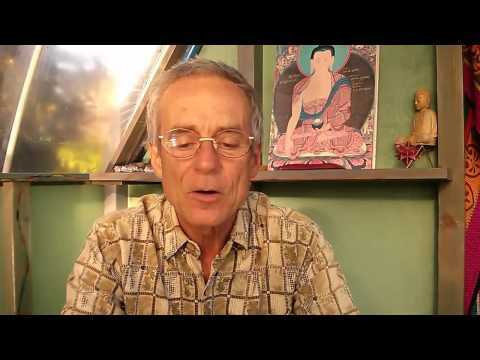 One of series of training video – Real Doctor with Real patient on Real session – RRR. 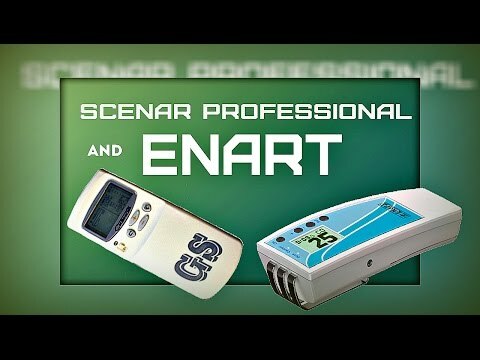 Hey, my name is Benedick Howard talking about ENART 911 electrical stim units from Russia for all sorts of body type situations. In the 1970s this device was invented by a doctor Karasev just about the same times that the tunes that led tens units were invented however he kept on working with it introduced the most sophisticated microcurrent biofeedback systems and now we have a whole bunch of manufacturers making these units labeled SCENAR self-controlled energy electrical neuro adaptive regulations, it’s a mouthful I know, an ENART is an acronym for electrical neuro adaptive regulation. The results are similar to what they achieved in the clinical studies in the 1980s on eighteen thousand two hundred fifty five people they had an eighty eight point two five percent curate overall. – comparison of functions, usability and prices. This is brief comparative characteristics, a review of the biofeedback devices. Review was made of Linskiy Igor Zacharievich. Doctor who has been working with electropulse devices for over 10 years. Source (Note from Admin: These results are typical and quite easily obtained with a little coaching). In this article I would like to share my own results and observations on the given issue. Urolithiasis takes the second place among the disease of kidneys after pyelonephritis. Medical practitioners, which work in this field (urologists, general practitioners, practitioners of the family medicine) are well aware of the fact that it is not always possible to achieve benefit results with using the conventional therapy of this pathology. The particular and common problem is the process of the excretion of the stones, especially when it comes with the stopping of a concrement in one of the parts of the ureter. A partial or full block of the ureter is often observed with this. In this situation it is needed to remove the blockage and restore the proper function of a kidney, otherwise this may result in complications that can lead to very severe outcomes, up to the full loss of an organ. Traditional therapies (drug therapy, distant lithotripsy (DLT), surgical interference) don’t always give positive results and often comes with the range of side effects. 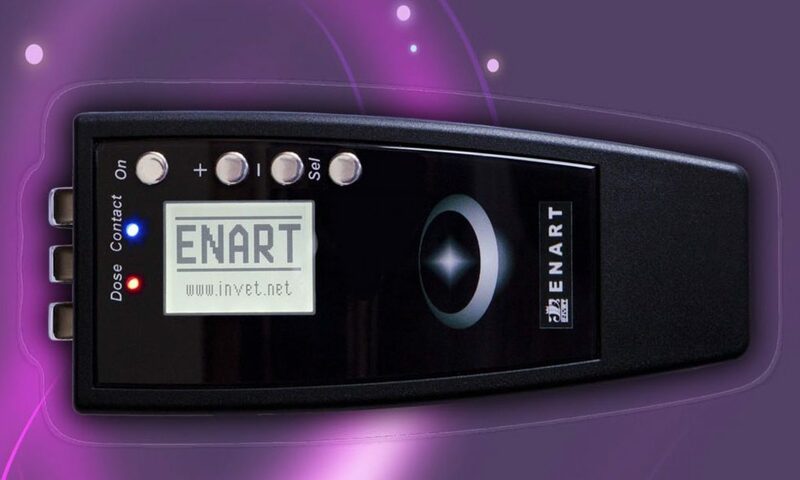 ENART-therapy is non-invasive and safe method of treatment, which with its high effectiveness almost doesn’t have contraindications to application. I made sure of it on my own experience. 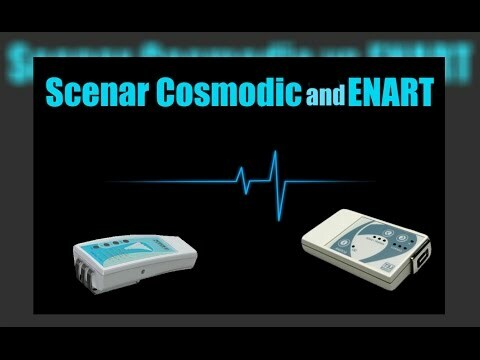 To acknowledge said above I will describe several cases with using ENART 907 within summer season. In summer, as a rule, the number of cases with complications of urolithiasis increases, they manifest themselves as a passage of concrement with renal colic attacks. According to my observations, more than 50% of patients have sticking of stones in an ureter on different levels. I applied ENART–therapy exactly in these cases. I had 5 cases, when after up to 2 or 3 sessions of ENART-therapy there was a passage of stones. In one patient a stone had passed in one hour after the first session had done and absolutely without pain! Other patients noted that a pain had completely disappeared immediately after the session and an attack had been in several hours (the attack was much lower by its intensity and it allowed to do without using analgesics). But no one of them was anxious about that, because I notified them about it beforehand. After an exacerbation that was of short duration, there was either a passage of concrement, or its considerable dislocation down along an ureter with its following passage in a several days. Such examples, as a rule, referred to the cases, when stones were located in a low part of an ureter and by their sizes didn’t exceed 1 centimeter by their diameter. 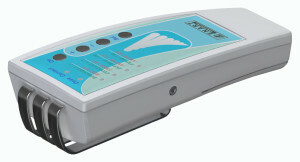 When carrying out a treatment, the following modes were used: DIAGNOST 1, 2; CONSTANT 1, 2; INTERVAL; AM; CS. In cases with the severe pain syndrome, I applied FMVAR. This mode helps to relieve pain (that may be very intense in time of a renal colic attack) – immediately and for a long period of time. But I also had more interesting results, and it took much more efforts and patience both from the doctor, and from patients to achieve them. I will describe one of them. Male, 63, turned to me, diagnosed with urolithiasis. The stone (14 mm) in the middle part of the right ureter. 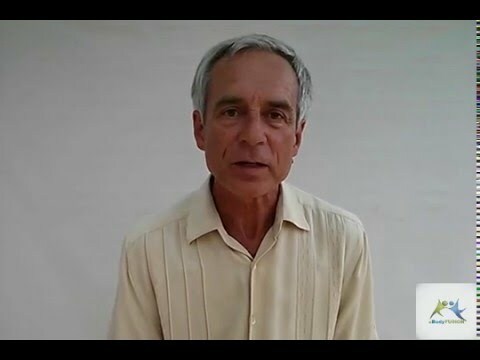 He refused from the DLT and from hospitalization to the urological department. Then I prescribed treatment by phytopreparations and suggested to carry out the course of the ENART-therapy. 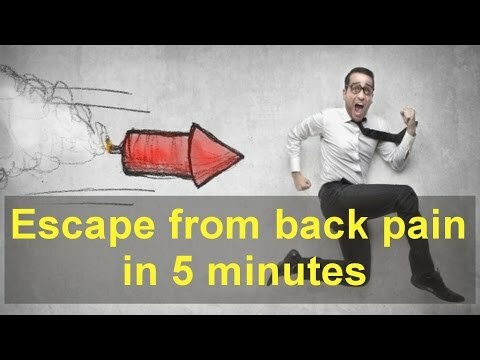 After only one session a pain syndrome has completely disappeared. It took even some efforts of mine to persuade the patient not to go to his job, he felt so fine. In total we had 6 sessions, during the procedures he noted a gradual pain movement down along the ureter. Finally, the concrement fragmented (fell into several small pieces) and came off. The patient brought the stones,that he managed to collect, to show me. In further the absence of the blockage in the ureter has been proved by the excretory urography. Here I have to add that if he treated by the traditional methods, then except for considerable financial expenses he would have had to eliminate the outcomes of DLT and possibly of the surgery. Another patient, male, 40, renal colic attack. After the proper observation the diagnosis was set by me: the urolithiasis. There was the stone (10 mm) at the upper third of the left ureter. The patient was ready to start a conservative treatment (the block of the ureter was not complete, with the preservation of the function of the kidney), but afterwards (despite of the recommendations) he decided to turn to a private urological centre, where he underwent DLT. An observation carried out in 10 days showed that the stone was at the same place. On finishing the therapy at the centre, he turned to me once again, as the concrement didn’t come off. The observation carried out in 10 days also confirmed that the stone was at the same place. 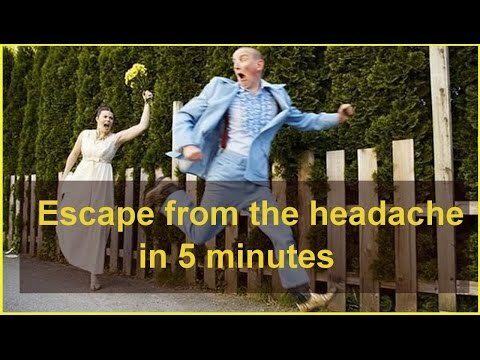 I suggested the treatment with ENART-therapy. After the first session the patient noted that the pain had moved down along the ureter approximately to 5 centimeters, and after 4 sessions there had been the passage of the concrement. The check observation didn’t show the shadows in the left ureter. There was also a patient, male, 67, diagnosed with urolithiasis. The stone (9 mm) was found in the left ureter. The renal pelvis on the left was broadened by 25 mm (up to 35 mm). The patient refused from the inpatient treatment and preferred to take phyto preparations combined with the sessions of ENART-therapy. After two sessions a check observation showed that the function of the kidney improved, the size of the pelvis decreased by the 15 mm (up to 20).The pain syndrome has been almost arrested, but the patient, having been advised by some of his relatives interrupted the treatment. The further status of his health is unknown to me. 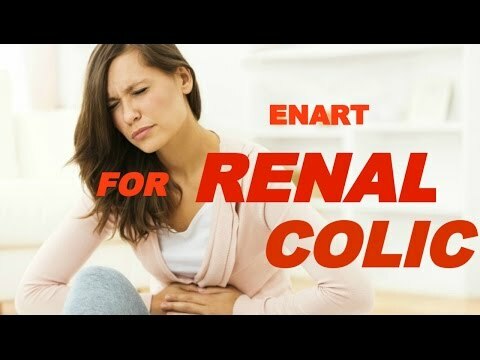 Proceeding from the said above, I can make definite conclusion, that ENART-therapy is very effective method for urolithiasis complications, and in further it will be more and more implemented into the practice of the practitioners which are engaged in this issue. It can be applied both with complex therapy, and as a monotherapy (an independent therapy), when a patient would refuse consciously from the traditional therapy.